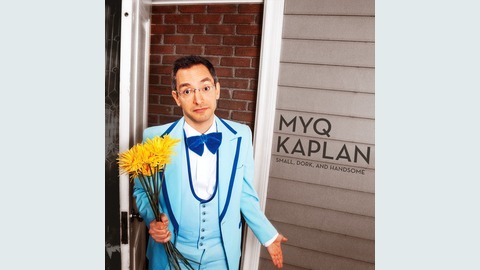 Wise guy Myq Kaplan is Small, Dork, and Handsome. 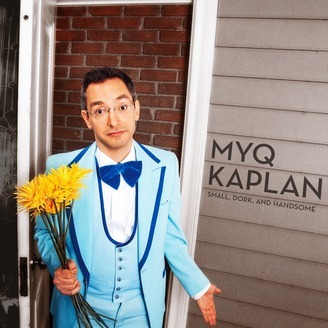 The might of Myq's manic comedy machine is sure to stupefy and amuse as he describes his skewed spin on the oddities of life. Filmed live in Boston.